I will create 1350 Wiki Backlinks to your site. 3 - All backlinks created gets pinged to the most popular 22 pinging services. 4 - I will add all backlinks to the Pinger Module in my Listonator account so all backlinks gets pinged every 48 hours for 10 days. 5 - (NEW) I will add all backlinks to my Nuclear Link Crawler account. I will provide you a full backlinks report. Unique Content - I will add enough Spintax to get 80%+ unique content. 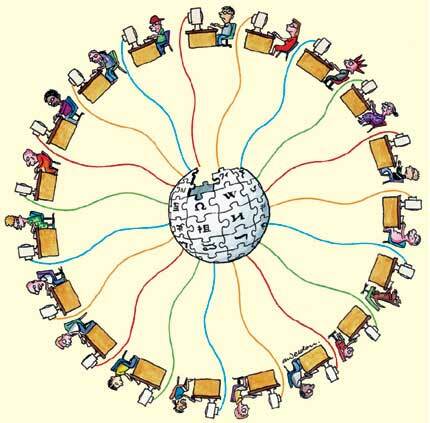 Wiki Sites - Wiki Sites are loved by search engines, such as Google! These are not article directories or forum profiles but sites that have the function of providing user generated information! Authority Sites - Included among these 1350 backlinks submission many .EDU websites! Low Out Bound Links (OBL) - Your article is on its own fresh page and the only OBL is the ones you put in your article! do 1350+ WIKI backlinks and ping them is ranked 4 out of 5. Based on 7 user reviews.